With its simple setup, intuitive management functionality and integration of cloud, Windows 10 is the right choice for small business and enterprise customers. 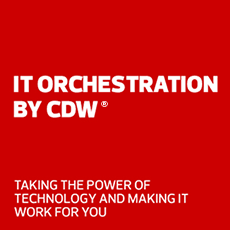 CDW offers Windows 10 Home, Pro, Enterprise and Education. Explore our best-selling Windows 10 licenses. Enterprise E3 (VDA) features include VDA rights for non-Windows devices when deploying with a qualified multi-tenant hoster. Enterprise E5 features Credential Guard, Device Guard, DirectAccess, AppLocker, BranchCache, Windows to Go, Managed User Experience, App-V, UE-V and Windows Defender Advanced Threat Protection.